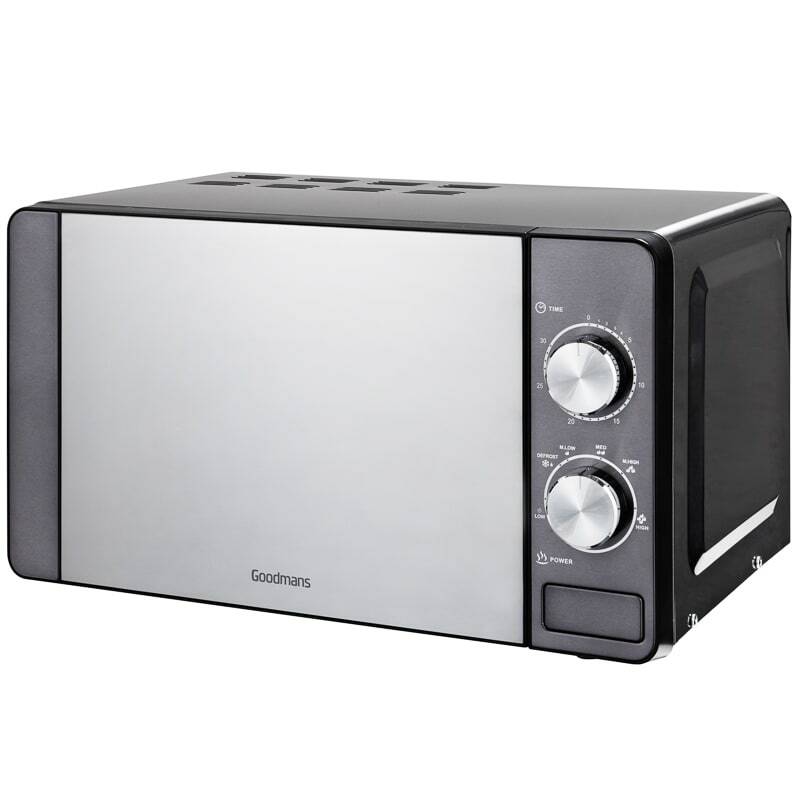 This Goodmans Microwave packs in a lot of power, whether you're cooking or reheating. It hosts a large 20 litre capacity and boasts 700W of power, to reward you with nutritious and delicious food every time. 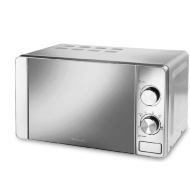 The manual control panel offers a choice of 6 power settings, in addition to a useful auto defrost option. 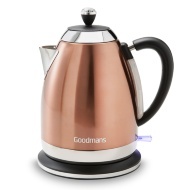 So whether you're reheating a hot-pot or quickly cooking a pizza, you'll find exactly the setting you need. 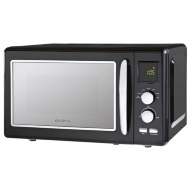 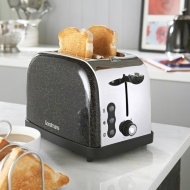 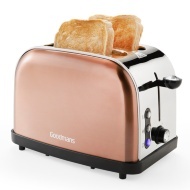 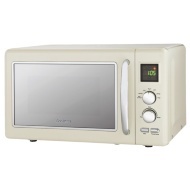 Browse more Microwaves at B&M online, and buy in-store.